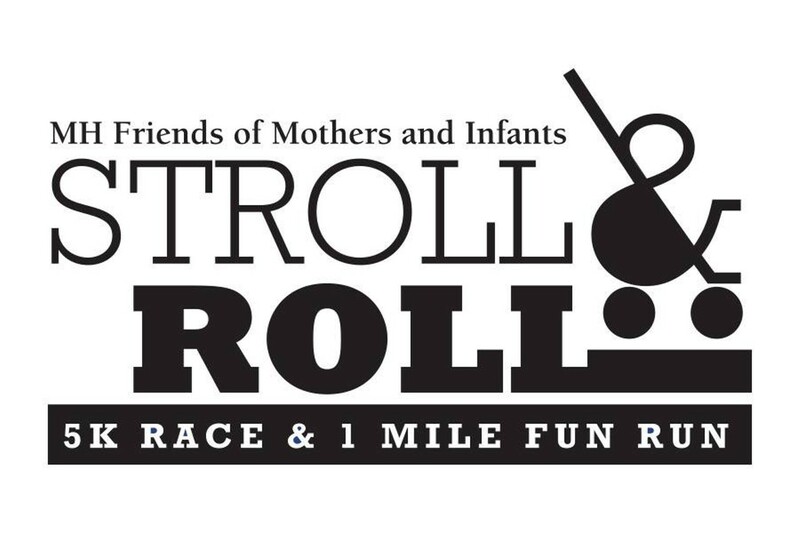 Join us for the 7th Annual Stroll and Roll 5K Race and 1 mile Fun Run. All proceeds benefit the MetroHealth Friends of Mothers & Infants (Friends of M&I), a nonprofit organization serving infants in need in the greater Cleveland area for over 40 years. Register at www.mothersandinfants.org 8:00-8:45 am Race-Day Registration 9:00 am 1 mile Fun Run 9:30 am 5K Race Runners and walkers welcome! Bring the whole family for pre- and post-race activities and brunch specials. Special division for runners with strollers. Kids (and kids at heart) can dress as superheros or princesses (no masks please).